Just kidding. It isn’t enough simply to state that classic phrase because in the real world, we’re often still stuck with using correlations. If you want to know how lifelong exercise habits affect lifespan, you can’t take two groups of people and force one group to exercise and the other not to (“GET BACK IN THAT CHAIR! That is TOO MUCH walking to the corner store for one day!”), while keeping everything else exactly the same between the groups (“I don’t care if you’re not hungry, everyone eats one cupcake on Tuesdays!”), for their entire lives. Even if you didn’t mind knowing that you, too, would be dead before the study was over, it would be completely unethical. Instead, you study people’s natural exercise habits, and try to correlate them with lifespan. While we say “correlation does not equal causation,” what we usually mean is “correlation does not prove causation.” Correlation can only suggest a causal relationship. The correlation of two things simply means that, statistically, you can predict something about the value of one based on the value of the other. Age and height are correlated in young humans: if I tell you a child’s age, you could probably guess his height within some reasonable error margin; if I tell you his height, you could guess his approximate age. Age and height are causally related, but the correlation does not prove that. Correlations also cannot tell us which way a causal relationship might go: the correlation gives equal support for children-grow-taller-each-year (reality) and for children-grow-older-each-inch (craziness). Is the lower one smaller because he’s younger, or younger because he’s smaller? Correlation doesn’t know. Nevertheless, it is exactly that suggestiveness of correlations that makes them valuable. We can use correlations to look at things that we could never test experimentally, as in my earlier example. 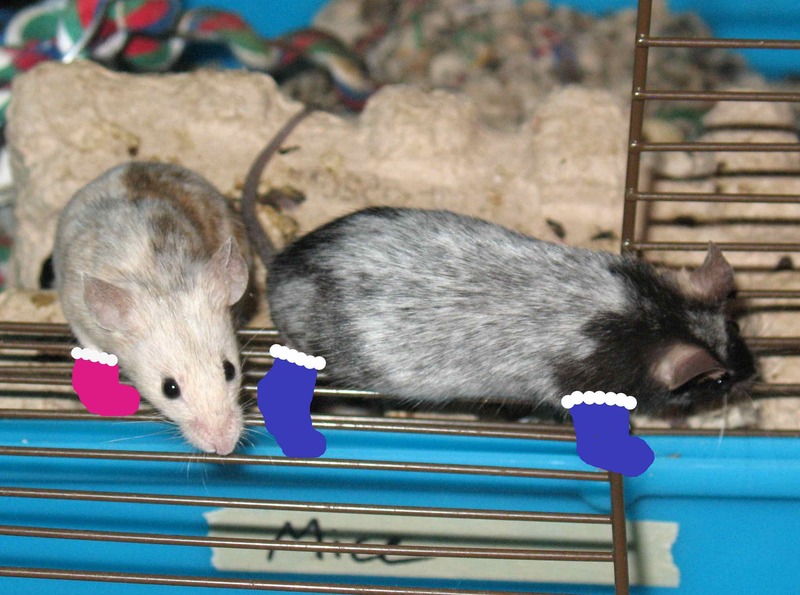 We can also use them to prioritize experiments: if, say, Ugg boot wearing and pollen allergies are found to be correlated, maybe it’s a good idea to outfit some mice with tiny boots and monitor their breathing. In fact, correlations are key in inspiring experimental work. For example, in 1979 Martha Hatch Balph and colleagues observed a correlation between the dominance rank of male juncos in their winter flocks and those males’ hood darkness and amount of tail white. In 1989 Rebecca L. Holberton and colleagues followed up by experimentally darkening some males’ hoods (with dilute India ink, if you were wondering) and gluing extra white feathers into their tails. 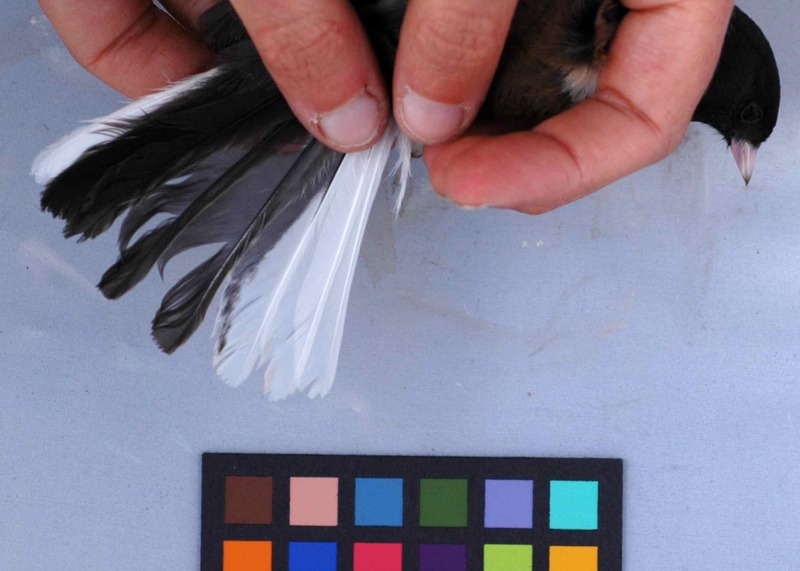 They found that exaggerating these signals improved the juncos’ dominance rank, proving what the correlation had suggested: that hood darkness and tail white serve as signals of status in juncos. …and he has a pretty good amount of white in his tail. I bet he has a high rank in his winter flock now. If a friend says to you, “I get many more parking tickets when I’m wearing blue jeans! My blue jeans give me bad parking-ticket luck,” you can use your knowledge of the world to realize that the proposed causal mechanism of “bad parking-ticket luck,” is implausible. If you know your friend well, you can then suggest this alternative causal relationship: “That’s probably because you only wear blue jeans on Casual Fridays, and the street-cleaning day in your neighborhood is Friday, and you often get ticketed for forgetting to move your car.” Knowledge is key: if you don’t know one of those essential facts, you’re in trouble. In a more realistic (but still hypothetical) example, you might read a study that finds a correlation between standardized test scores and playing polo in high schoolers. POLO SHOWS BIG TEST GAINS shouts your newspaper, which goes on to interpret this as polo’s exercise, teamwork, and interaction with horses all improving brain function. With a little background knowledge, however, you might realize that there is an alternate interpretation: polo is a sport generally played only by the fairly wealthy. Children of wealthy families probably also get more tutoring, as well as potentially more time to study (no need to hold a job) and less stress (no worrying about gang violence or making rent). Thus, the correlation in this study might actually reflect a relationship between test scores and the opportunities afforded by wealth, not polo playing. And if someone tries to spin that as RICH PEOPLE ARE SMARTER, DESERVE ALL THAT MONEY, well, you’ll know how to handle that interpretation of the correlation too. Correlations: they don’t equal causation, but they can be useful, and they are a great justification for spending time learning random facts on Wikipedia. Balph MH, Balph DF, Romesburg HC. 1979. 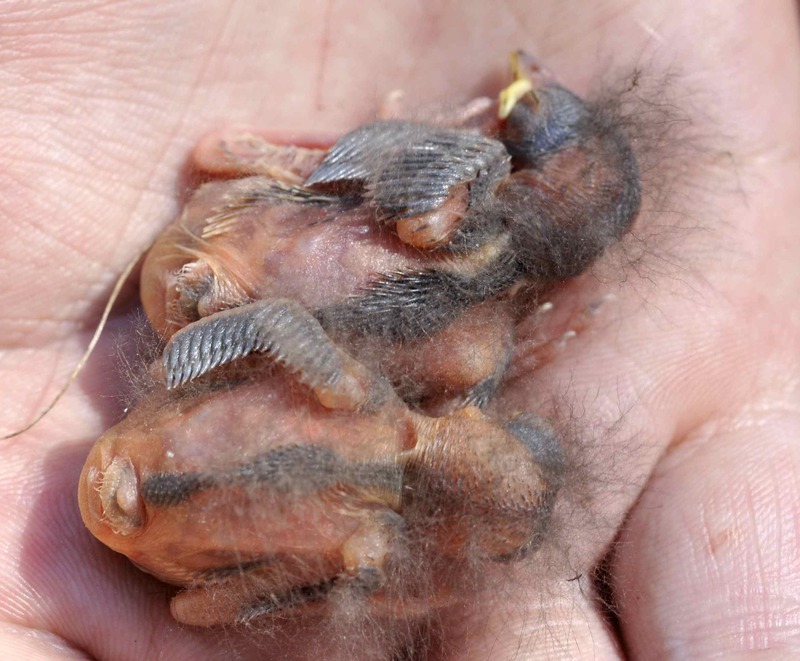 Social status signaling in winter flocking birds: an examination of a current hypothesis. The Auk 96(1):78-93. Holberton RL, Able KP, Wingfield JC. 1989. Status signalling in dark-eyed junco, Junco hyemalis: plumage manipulations and hormonal correlates of dominance. Animal Behaviour 37:681-689. 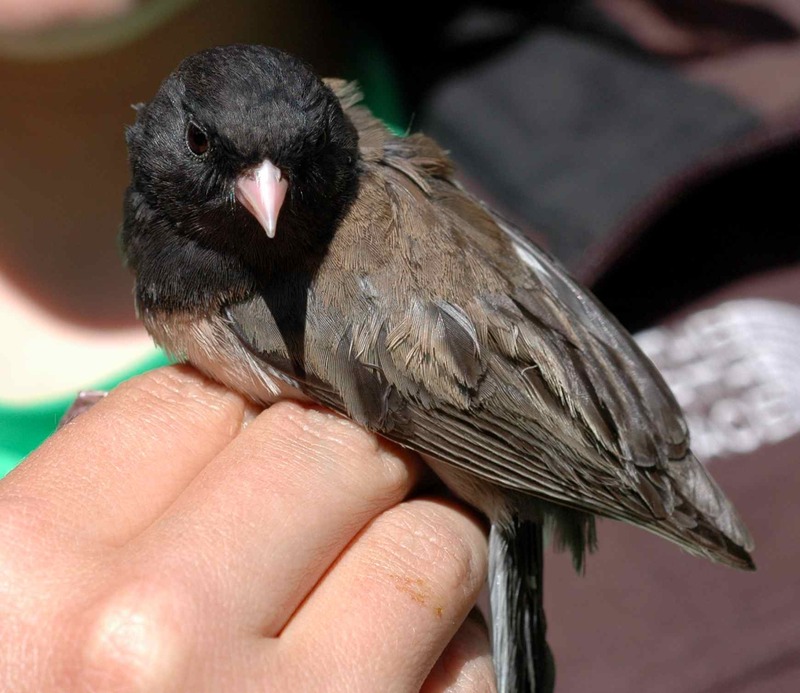 This entry was posted in DEJU, general science-y stuff, other people's research, think like a scientist and tagged correlation, Dark-eyed Junco, science by toughlittlebirds. Bookmark the permalink.